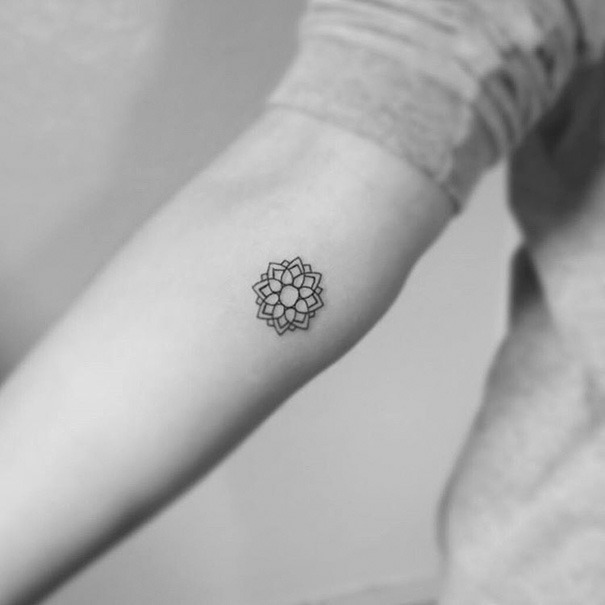 What Are Minimalist Tattoos? A Few Examples & More! 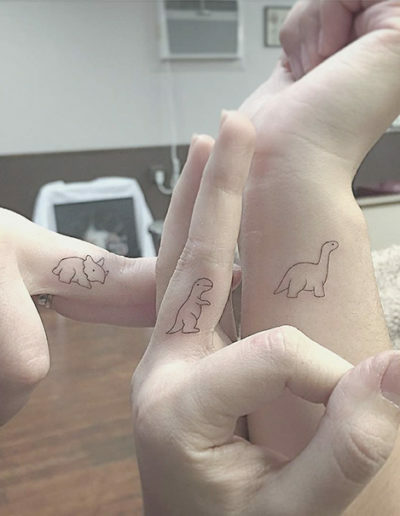 The “tattoo culture” isn’t for everyone, even if art is your means of self-expression. 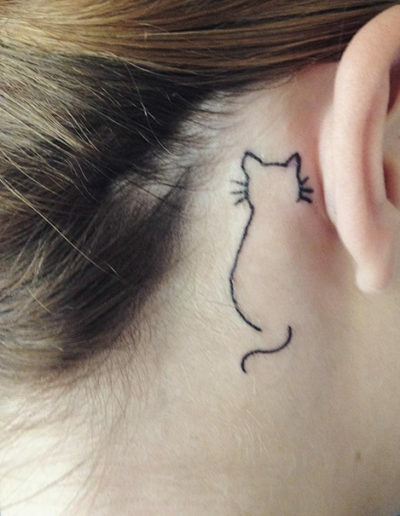 Enter the “minimalist tattoos” trend. The definition of a minimalist: a person who advocates or practices minimalism in art or music. In other words, it’s about keeping things simple, often living with as few means as possible. 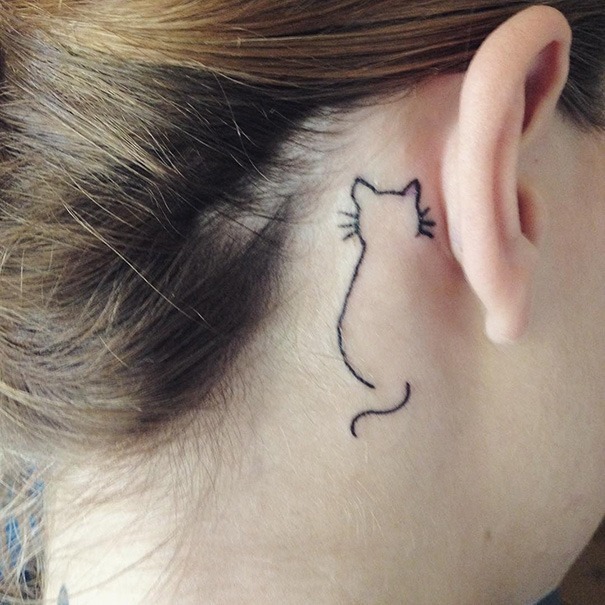 However, not all who are interested in minimalist tattoos live a life of minimalism. 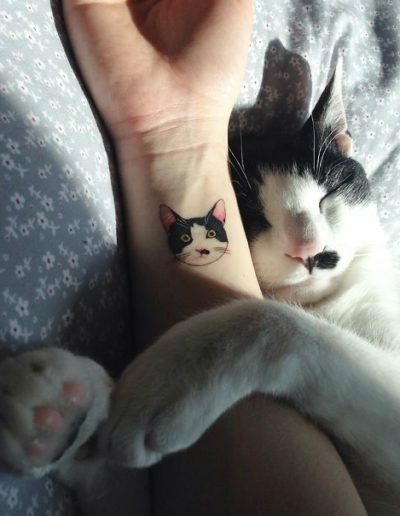 Often times, it comes down to a career related choice, wanting otherwise known as job killer tattoos. 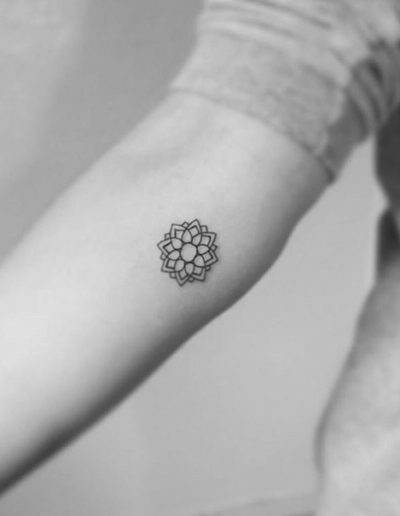 If you’re looking for minimalist tattoos, check out a few examples below and use the form today to set up a consultation with one of our tattoo artists. 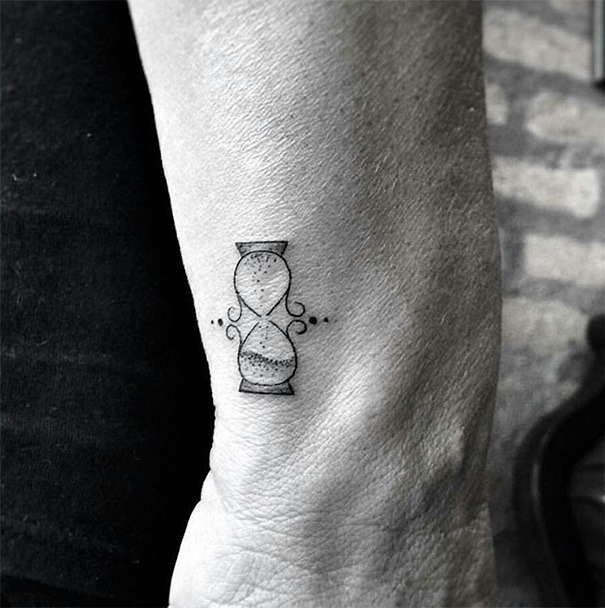 Minimalist tattoos use crisp black or colored lines, negative space, and sparse color palettes, conveying a design that is both clean and simple. 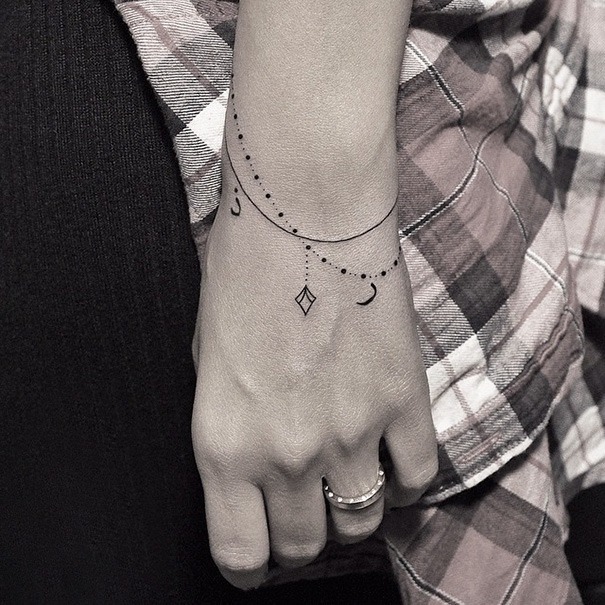 These tattoos can range from expensive to small but the point being made from these rather elegant tattoos determines its impact and overall design. 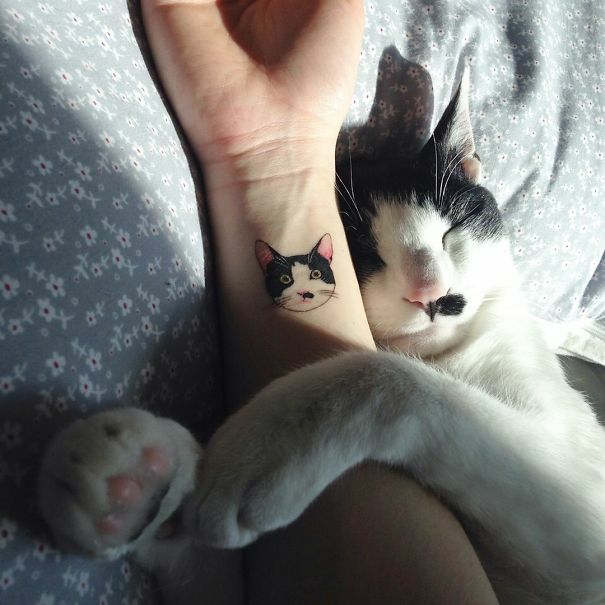 It’s best to look up what certain symbols mean and how each relate to you. For example, an antler minimalist tattoo may represent sexual prowess, pride, nobility, and virility. 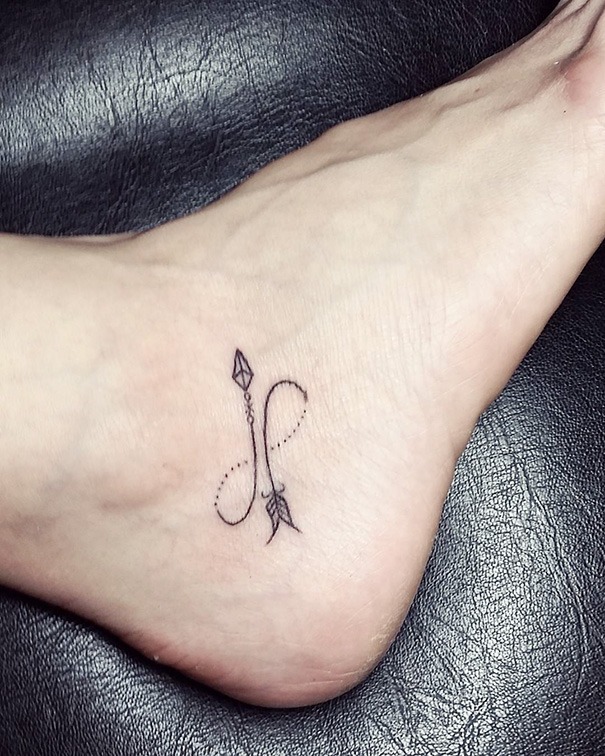 However, an arrow has many meanings but the most commonly accepted version is about “keep moving forward”. 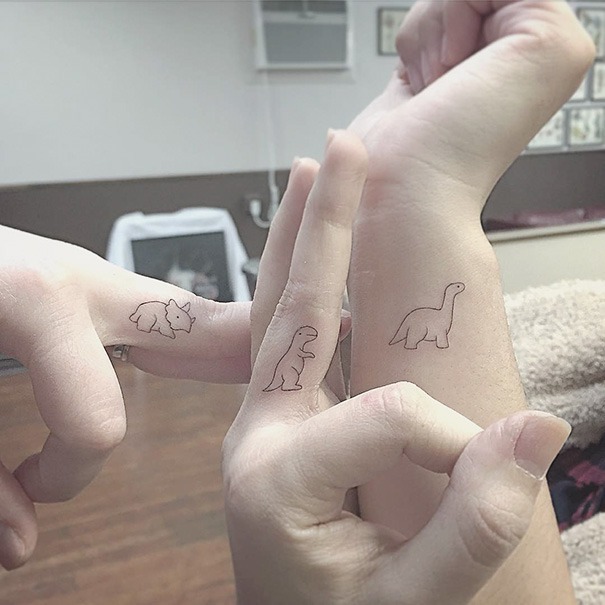 Use this tattoo design meanings list for some inspiration. Black Hearts: Usually represents sadness or loss, showing grief or the end of a significant point in your life. 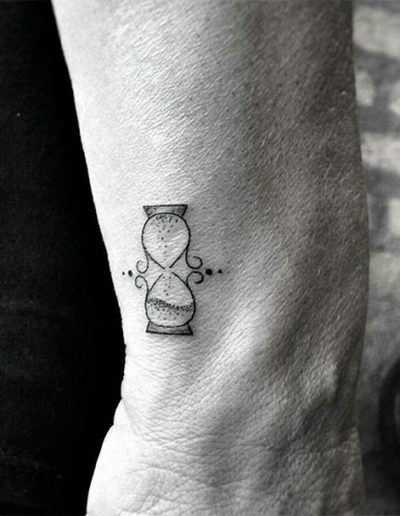 Infinity Symbol: Typically represented as the number eight on its side, often meaning infinite possibilities, rebirth or reincarnation. Keynote: A single musical keynote often represents a passion for music. 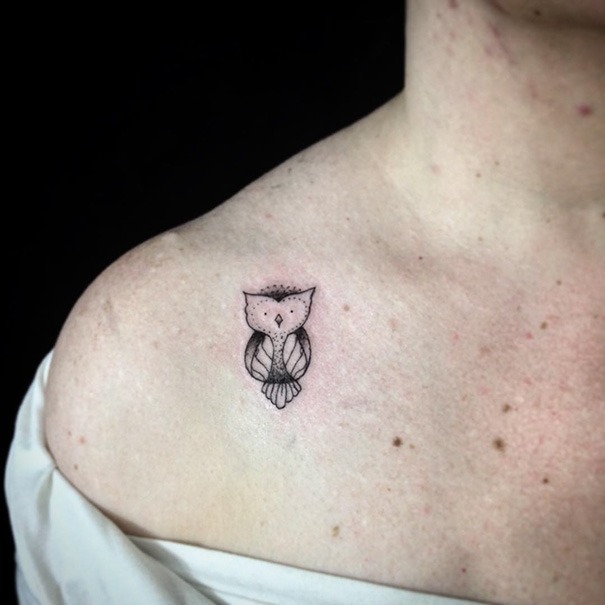 Birds (Any Kind): Depending on the bird species can determine what it means for you. But the more common representation equals health and a love for travels. 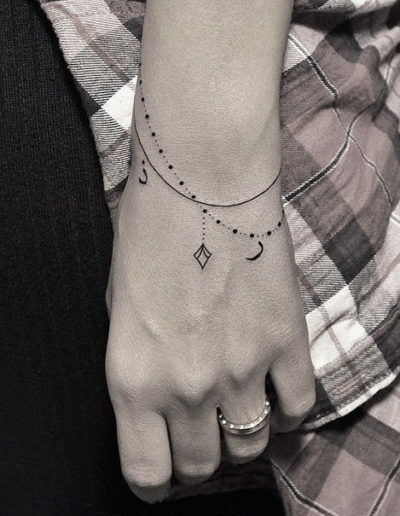 Ready To Express Yourself With Minimalist Tattoos? 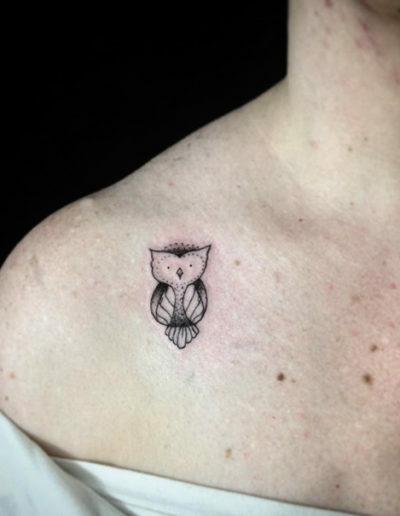 To find out more about getting minimalist tattoos or to set up an appointment, fill out a consultation form today!